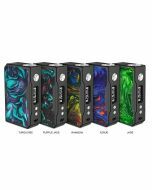 Voopoo Drag 157W X007-A Mod comes with amazing 157W power output with the help of its dual 18650 batteries inside for durable and consistent performance. 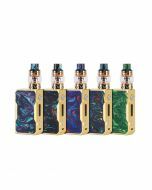 What's more, the innovative Super Mode helps all vapers who own it drag extremely quick puff in 0.025s time, making it the fastest puff vaping kit right now. With this specially designed body shell, this mod can resist scratch, corrosion and oxidation and you won't see any fingerprints on its surface, making it look stylish all the time. 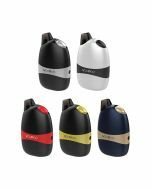 If you are a vaper who want something different than other regular vaping devices? This is what you should get! 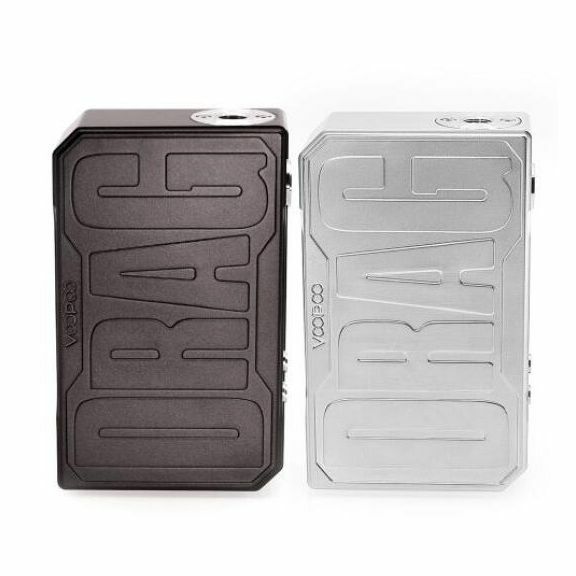 Drag X007-A pushes itself to another level when it comes to ergonomic design and offers vapers more comfortable feeling when holding it in hand. Clear OLED display screen shows how the device is running. The big fire button is easy to press and give you positive feedback every time you take a puff.